Selling a home is cited as one of life’s most stressful events, but often overlooked, is the stress a move can cause pets. 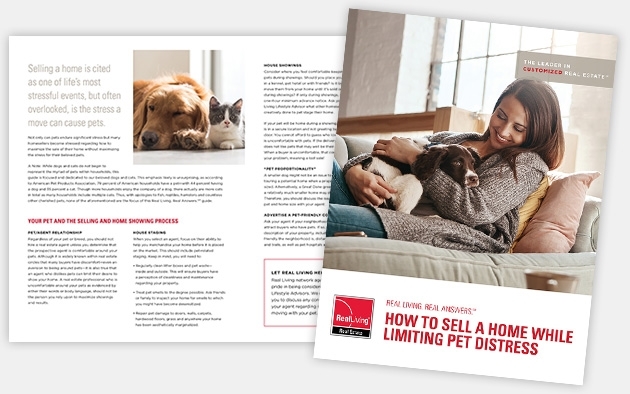 Not only can pets endure significant stress but many homesellers become stressed regarding how to maximize the sale of their home without maximizing the stress for their beloved pets. 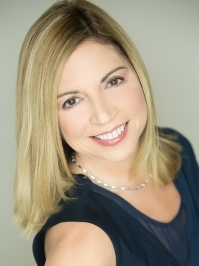 As the Leader in Customized Real Estate, Real Living has prepared a special Real Living. Real Answers.SM guide to provide an overview of how to make the home selling process as stress-free as possible for your pets. Fill out the form on this page and I will gladly provide you with a copy.